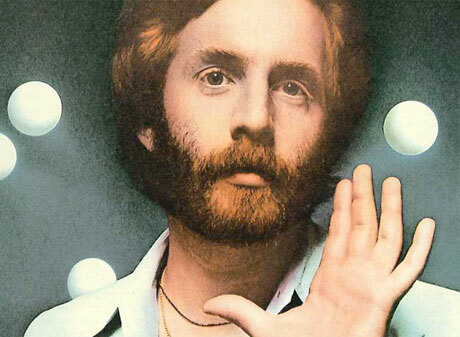 California-based singer-songwriter Andrew Gold, who penned the 1977 hit "Lonely Boy," has died at the age of 59. The musician reportedly passed away on June 3 after suffering a heart attack. Gold started as a record producer and studio musician in the early '70s, getting his first break collaborating with Linda Ronstadt on her 1974 album, Heart Like a Wheel, as well as on her following four albums. That was followed by a solo career that included late '70s hits "Lonely Boy" and "Thank You for Being a Friend." 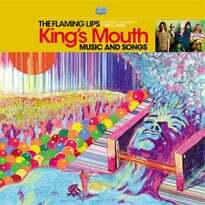 Gold was also an accomplished songwriter for television. In addition to penning the iconic theme for The Golden Girls, he also provided the vocals for the Mad About You theme, "Final Frontier." During the course of his carreer, Gold worked with Art Garfunkel, Celine Dion, James Taylor, Sir Paul McCartney and many others. Gold is survived by his wife and three children.